What is a Master Class? Why is it a must try? 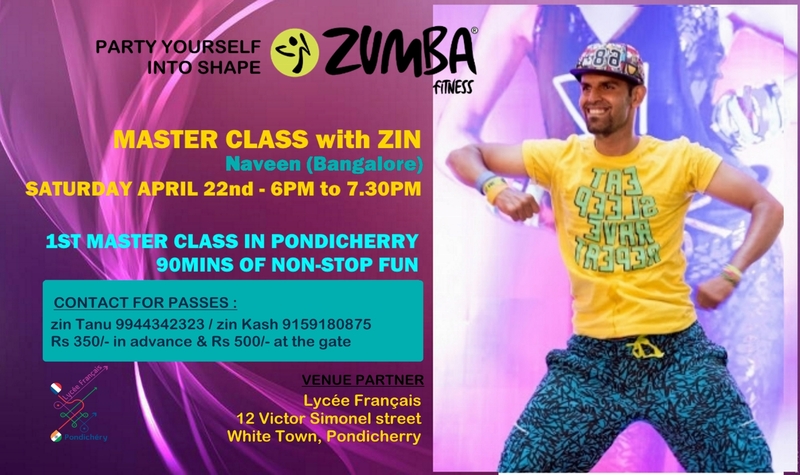 A Zumba® Fitness Master Class is a public event that anyone may attend (age restrictions may apply in some cases). A Zumba master class does not describe an advanced or pro-level class. It is also more than just a typical Zumba class you take during the week.